The globe-trotting, adventure-loving Blair family have settled on the Sunshine Coast. Every weekend they throw themselves into the great outdoors and want to share their escapades with you! We’re a bit of a mixed bag, with two Aussies, a Kiwi and a Brit in the family. We lived in London for 10 years and our daughter was actually born there. Since moving back to live on the Sunshine Coast six years ago, we’ve really embraced the beach and outdoors culture. Check out the Blairs’ blog here. Where should we go first on the Sunshine Coast? 1. Hike Noosa National Park. It’s a beautiful walk that’s pretty easy for little legs and there are some beautiful beaches to cool off at along the way. 2. Visit one of our zoos. 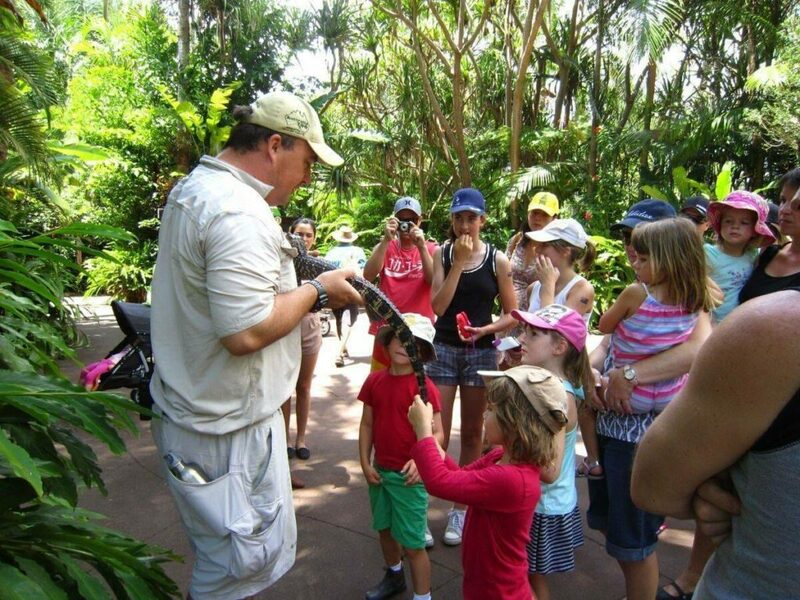 Both Wildlife HQ and Australia Zoo have so many different types of animals to see and you’ll usually run into a few of the staff who will let you pat a lizard or snake. 3. Get out on the water on one of the local ferries. There lots of cruises available at Noosa, Mooloolaba and/or Caloundra and you get to see parts of the coast you wouldn’t otherwise. 4. 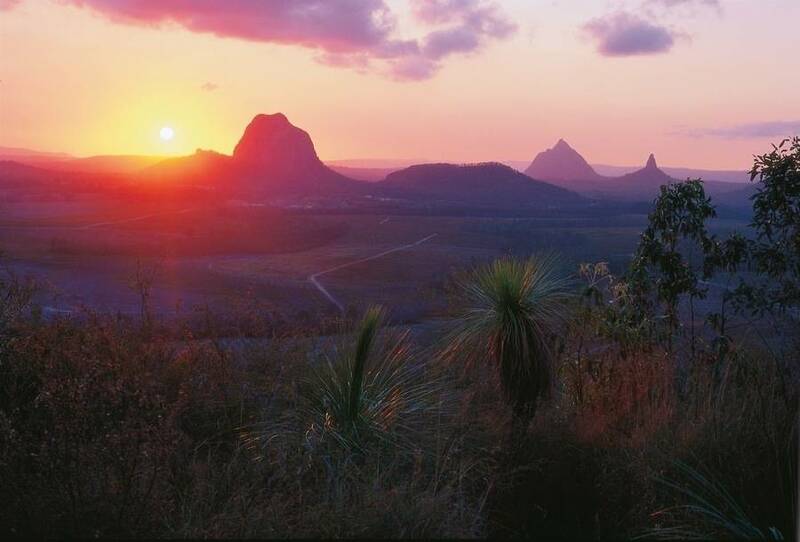 Take a trip up into the Sunshine Coast Hinterland for some beautiful bush walks and panoramic views of the coastline and Glass House Mountains. 5. Make sure to spend at least one day just relaxing at the beach. Want to read more about ideal itineraries? Check out our perfect 48 Hours in Brisbane. And where should we visit nearby? Nearby, we’d recommend Hervey Bay, Tin Can Bay and Fraser Island to the north of the Sunshine Coast, and to the south we enjoy visiting Brisbane, the Gold Coast and places like Mt Tamborine in the Gold Coast Hinterland. 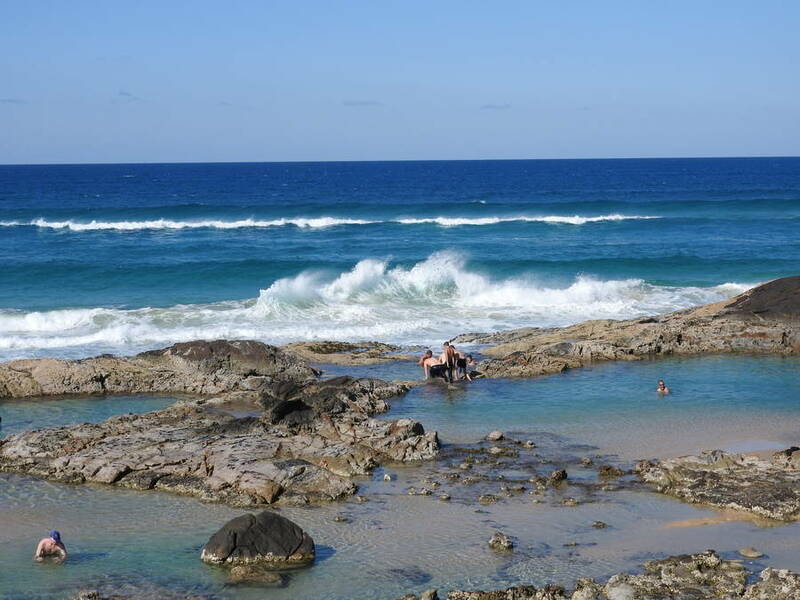 There are so many different places to see, all within a few hours’ drive of the Sunshine Coast. Camping out bush is also always lots of fun! If you could visit anywhere as a family, where would you go? 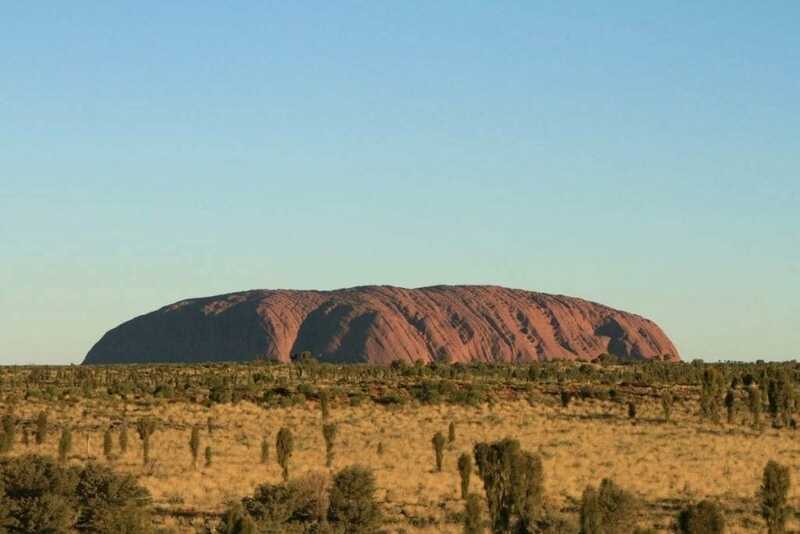 One of our dreams is to visit Uluru and the Red Centre of Australia as a family. None of us have been there yet, so it would be wonderful to experience it for the first time together and for the kids to learn more about Aboriginal culture and get a better appreciation for Australia’s roots. We’d also equally love to see more of New Zealand as a family. Clinton (Dad) has Maori heritage, so we’d love the kids to experience more of his country. For more great inspiration, check out the Blair family blog, Our Coast Life.